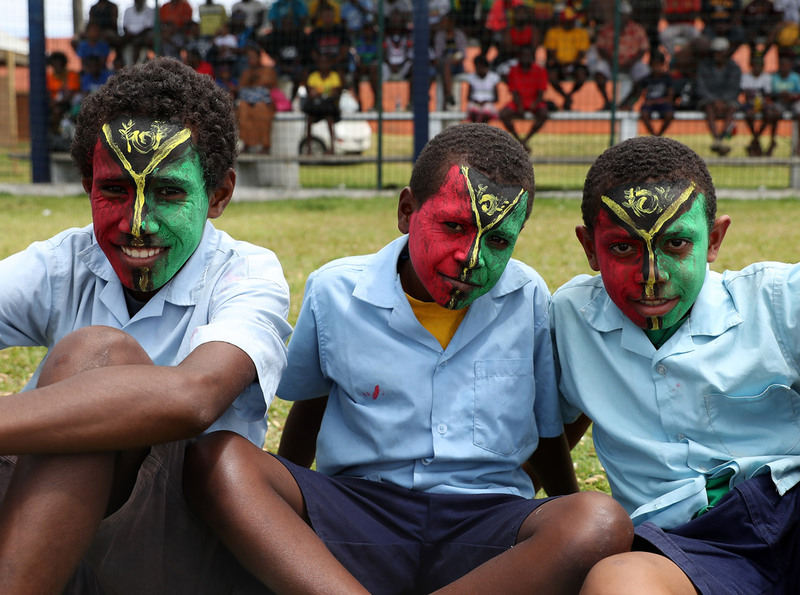 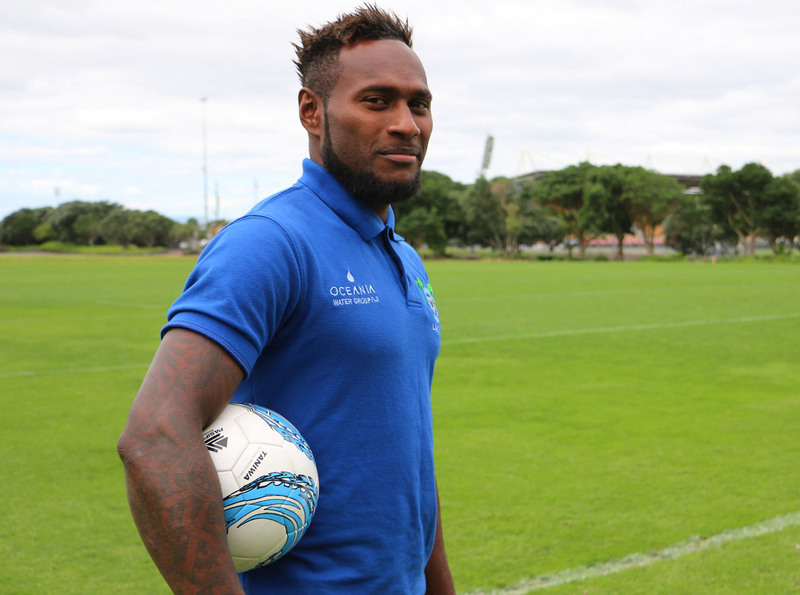 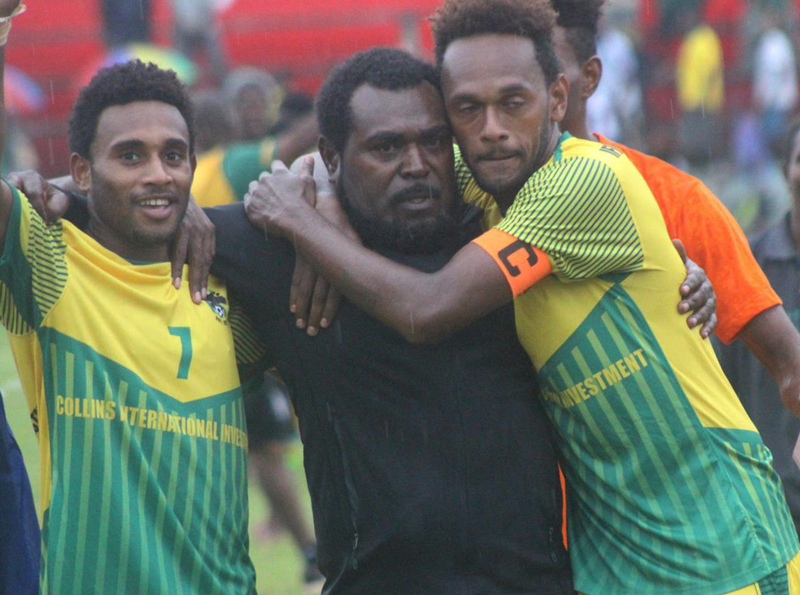 The Vanuatu Football Federation is on the hunt for a new national team coach. 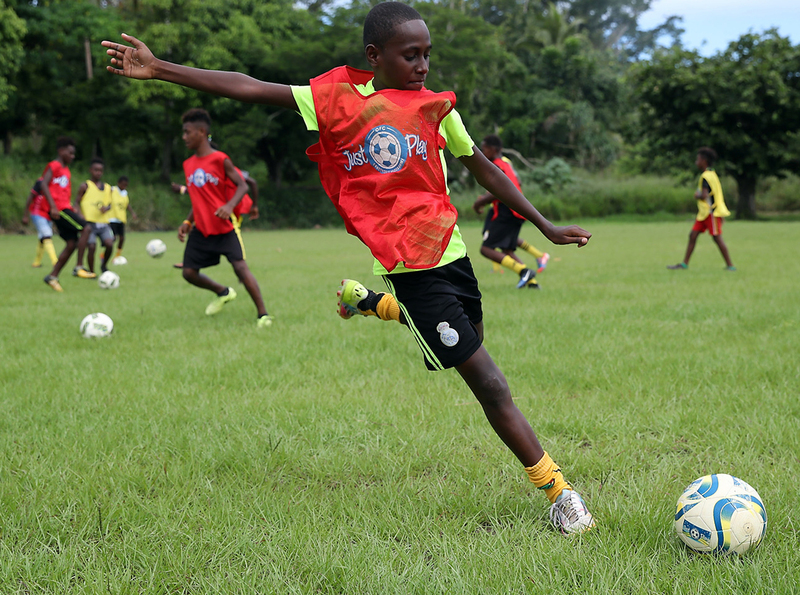 To view the job description and details of how to apply click here. 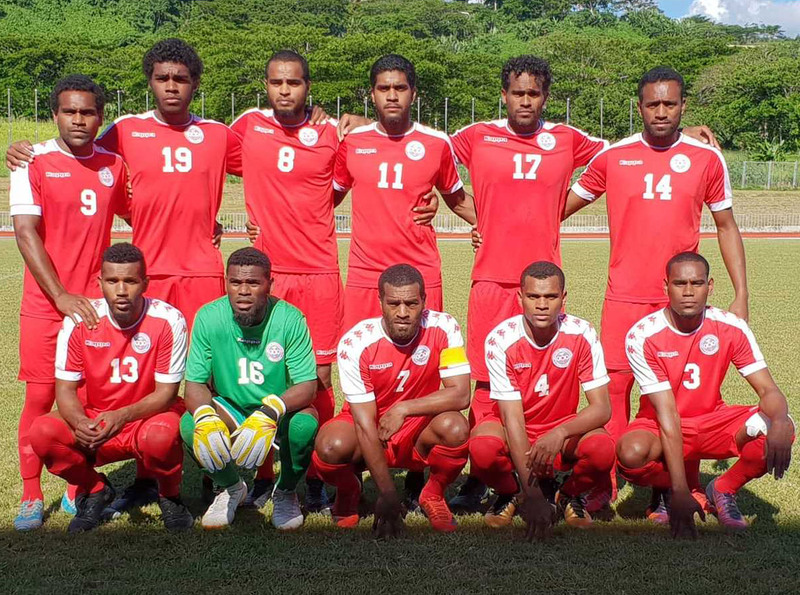 Applications close 30 October 2018. 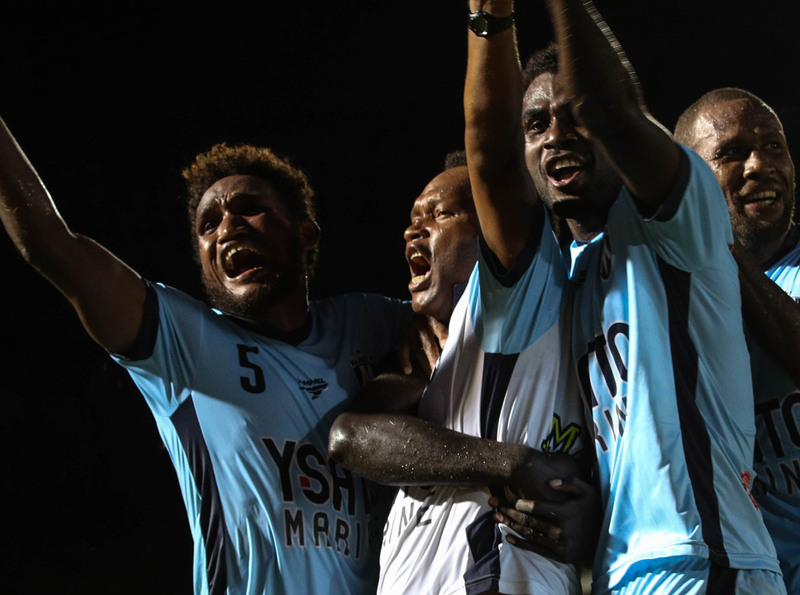 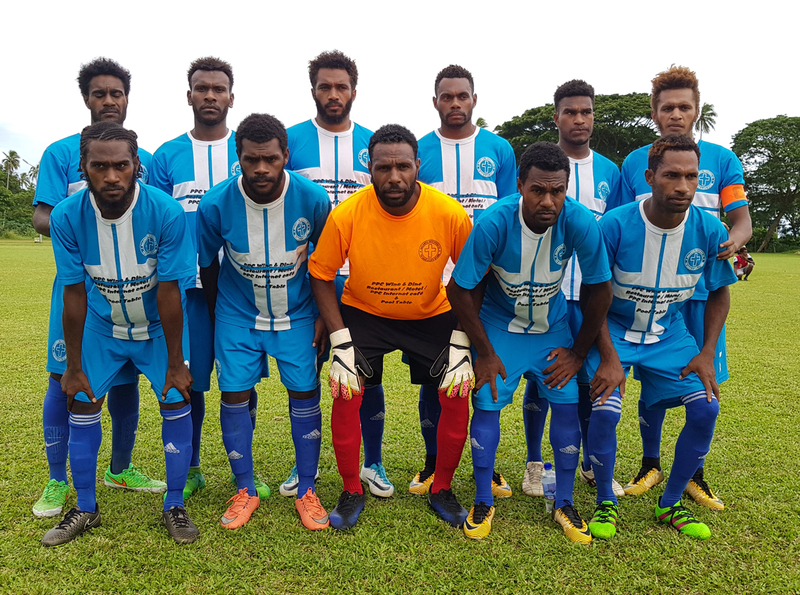 Erakor Golden Star booked themselves a return to the OFC Champions League for the third year straight when they took out the Port Vila Football Association Premier League Top 4 title with a 2-0 victory over Ifira Black Bird…. 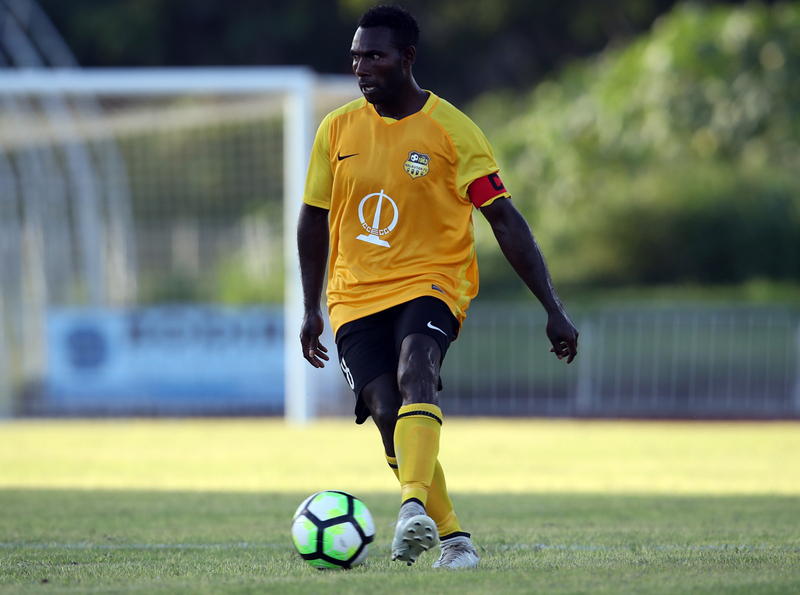 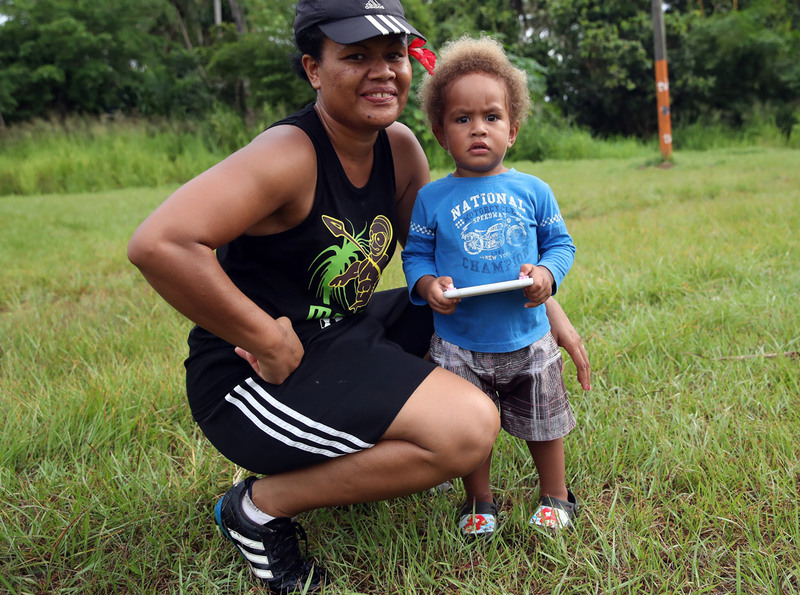 They may both belong to the Melanesian brotherhood but when Nalkutan and Marist meet in tomorrow’s OFC Champions League quarter final at Korman Stadium there will be no love lost between them. 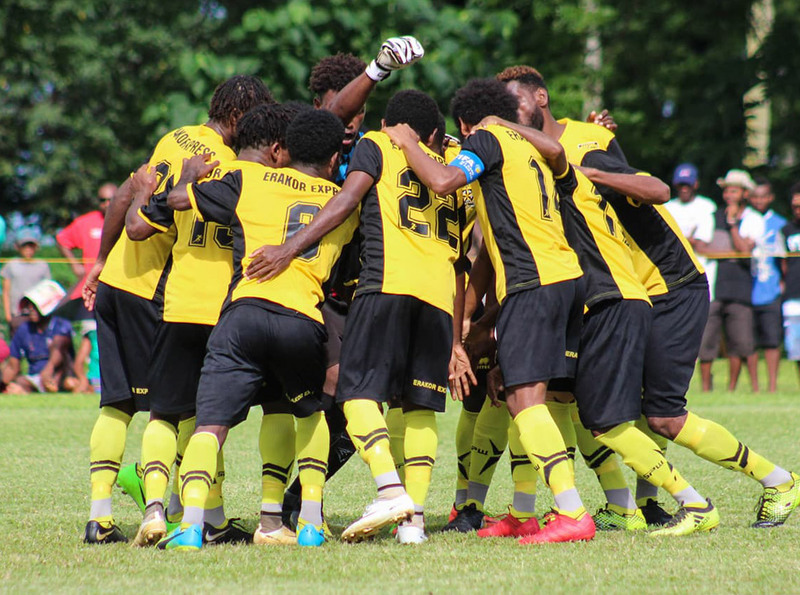 Saturday’s match is a significant one….